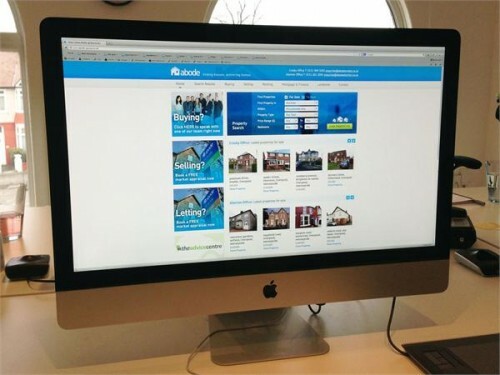 Last week, we were pleased to launch the new website for local estate agents, Abode. As one of Liverpool’s biggest agents and having recently expanded onto Allerton Road, Abode wanted a fresh, new look for their site with improved search capabilites. The site features a radius search with draw specific parameters, allowing prospective buyers and tenants to visually draw out their search areas. Google map integration, improved property galleries, fully integrated social media channels and a quick contact facility complete the redesign. A mobile site for Abode is currently in development.